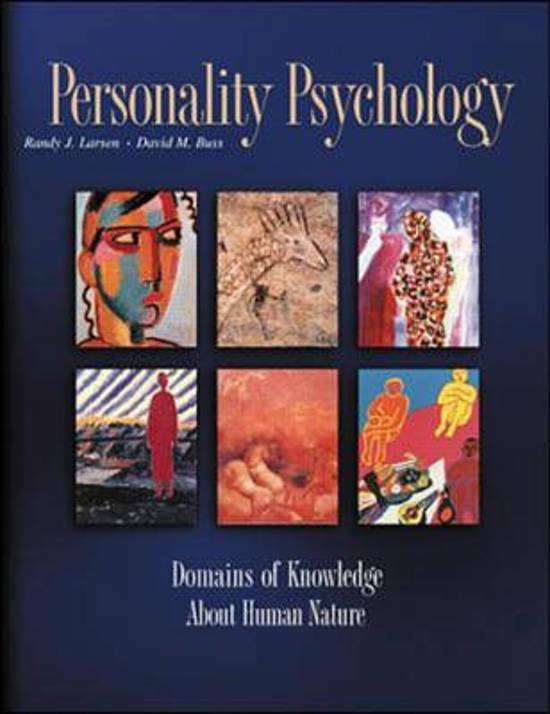 1.2 Differences between People - Articles This document provides a concise summary of all required articles for the psychology course 1.2 Differences between People. Note that this document consists of all articles that were mandatory for the course exam of the academic year 2017-2018. This document might still be relevant for you, although some articles may have been replaced by others. 1.2 Differences between People - Extensive Summary This summary contains all material from the literature that is relevant for the upcoming exam. Moreover, the summary effectively summarises the material that is treated in the lectures. By studying this extensive summary, the student will construct a clear overview of all course material required to obtain a good grade on the exam. Complete summary 1.2 block Complete and detailed summary for the exam for tthe 1.2 course.